Patapsco Council No. 1960 is pleased to announce that it has funds to award high school and elementary scholarships for 2018-2019. 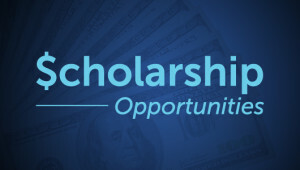 To apply for one of the scholarships, please use the form link below. NOTE: All applications must be received no later than May 1, 2018. For additional information, please call PGK Dennis Brose at 443-575-6445.